Blend ingredients marked * with little water. Meanwhile, heat oil in wok and saute fennel seeds, cinnamon stick, cardamom pods and star anise until fragrant. Add sliced onion, green chillies, curry leaves and lemongrass, stir for 3 minutes. Add in the blend paste and stir. Cooked covered for 3 minutes. Add mutton pieces together with some broth (water from the boiled pot) together with potatoes. Mix together, add more water if needed. Add chilli powder, corriander powder, fennel powder, cumin powder and salt. Mix thoroughly and cook covered for 10-15 minutes or until mutton and potato cooked. Mix in the corriander leaves and yogurt. Let the curry boil for 5 minutes. Check for seasonings, add salt if needed. Quite some time since the last time I ate mutton.Looks really yummy. 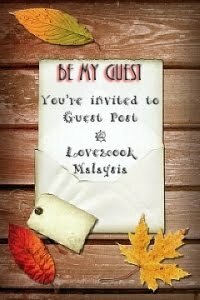 iasey love,my favourite is mutton.x kisah masak apa pun.. ur mutton curry make me to rush home and cook it.hehe,dah masuk list nie..
Wow mutton curry!! If my hb see this mesti mouthwatering cos he loves mutton so much. Knur bookmarked this recipe ok.Thanks dear for sharing. 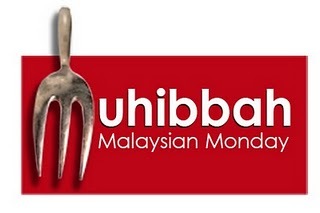 Since akak tak makan mutton, akak bayangkan sahaja ianya chicken la... mmm sedapnya!! Hi Love. Your mutton curry looks sooooo nice! 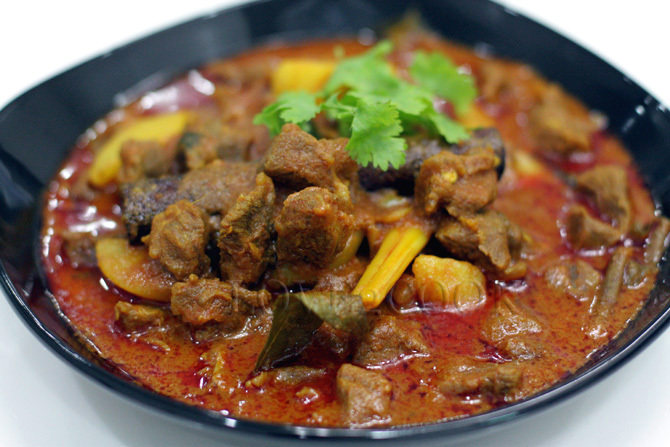 Actually I've been thinking to eat mutton curry since many months but there is no supply in Miri....huuuu so sad! I like thick curry and this stew looks absolutely perfect. I have never had lemon flavoured mutton, I guess it must be interesting. Amazing...am drooling here.Looks creamy & spicy. 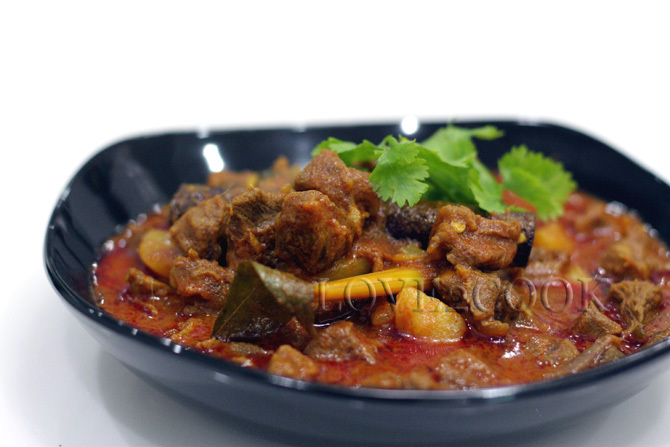 wow delicious mutton curry..drooling here, nice clicks dear. One chapati with mutton curry please! 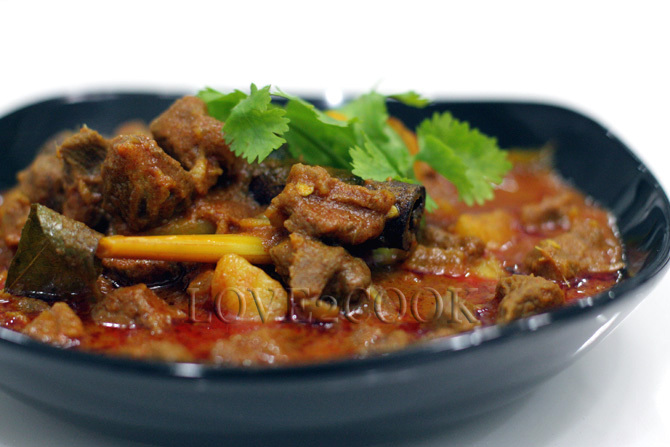 Fingerlicking mutton curry, truly inviting. Hey I dont eat non veg..but still the gravy and the color is tempting me..wish I can adopt this using mushroom or egg. 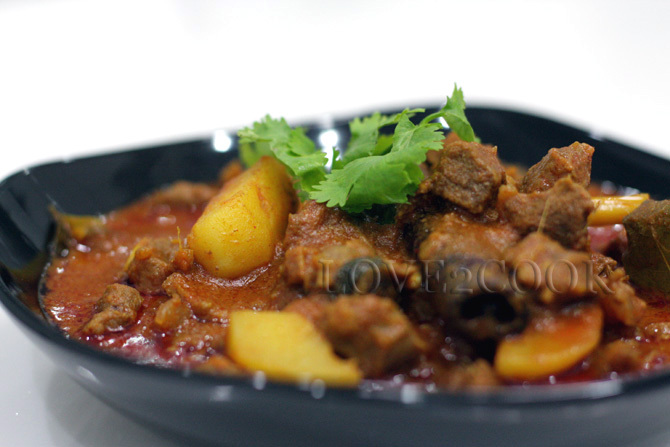 I never cook mutton before, since I gotten pressure cooker as a gift from my sister-in-law recently, i must try this recipe using the pressure cooker. Thanks for sharing dear. Omg...Its look so yummy la sis Love.The gravy colour is really tempting me..Is that sis using babas chilli powder?.I bookmarked and wanna try secepat mungkin. The mutton curry looks awesome! Very appetizing indeed! lovely mutton dish..great pics !! 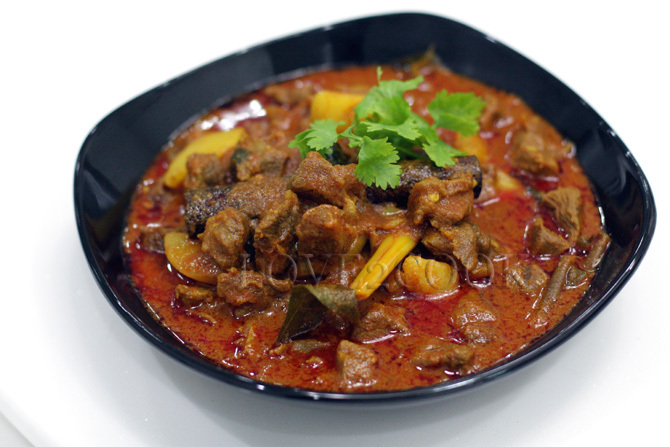 What a tempting mutton curry! I wish some for the lunch with some steamed rice.